THE CRAFTER'S SECRET, also as a book! Discover our books in paper format with the best recipes from FLOOS. 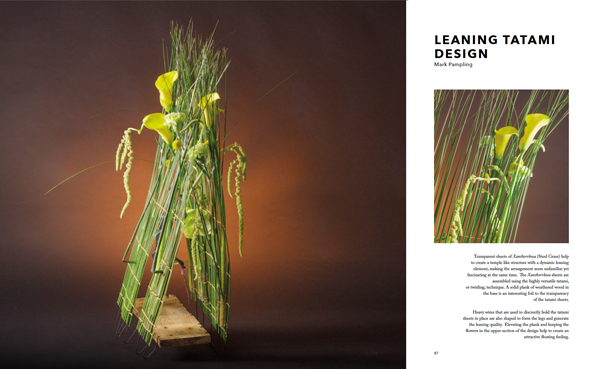 If you like FLOOS’ floral recipes, now you have the most personal creations of our master florists compiled in a series of indispensable practical manuals for lovers of floral design. 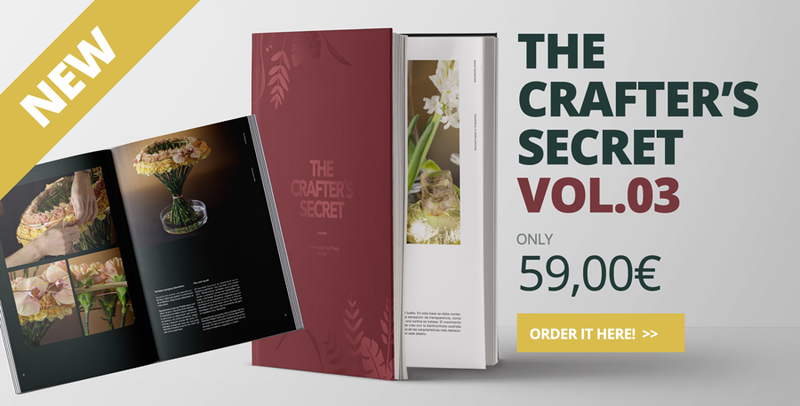 PACK TRIOTHE CRAFTER'S SECRET VOL.01 + 02 + 03At the best price! 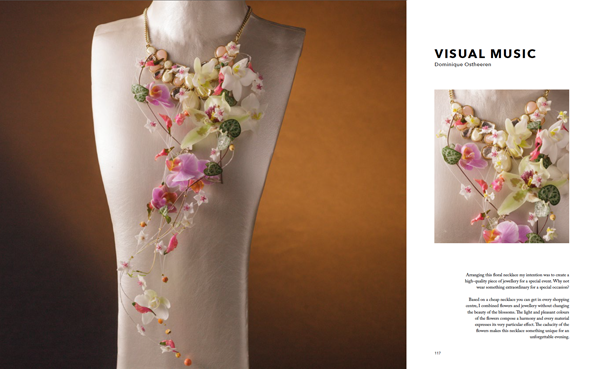 OUR 1st BOOK IN PAPER FORMATTHE CRAFTER'S SECRET Vol.01 > Order online! OUR 2nd BOOK IN PAPER FORMATTHE CRAFTER'S SECRET VOL.02> Order online! OUR 3th BOOK IN PAPER FORMATTHE CRAFTER'S SECRET VOL.03> Order online! FLOOS is the first 100% online library of professional floral recipes, where the most influential master florists in the world explain how to create technically advanced floral compositions, step-by-step, with videos and photos. As well as all that, we add a new collection of 8 recipes each month, so that you can update and practise your skills with the latest trends in floral design. DO YOU WANT TO RECEIVE THE LATEST NEWS? Add your email address and we will let you know about new collections of recipes, upcoming workshops and exclusive promotions. The product was successfully added to your cart. You can continue shopping or checkout.